Google Home has been updated for iOS and Android with several new features and improvements. 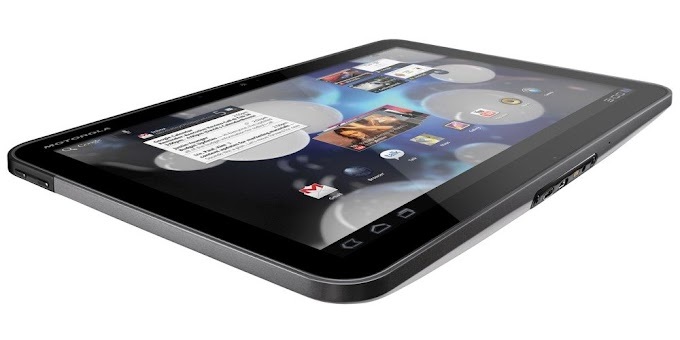 The update brings an "All device in one view" feature which allows users to control all of their compatible smart devices from one place. 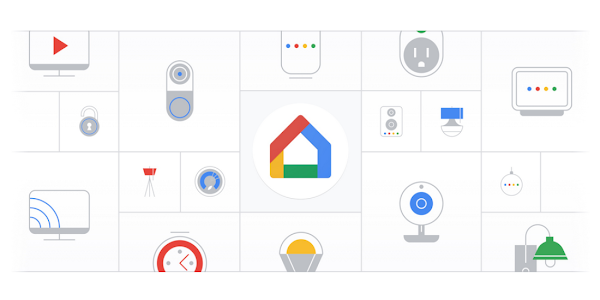 Another improvement to Google Home is Quick Actions, which allows the app to generation quick actions for important features around your home with access to experiences like turning on and off smart lights, viewing cameras, and more. Google Home users will be able to check in their homes and make sure things are the way they want them, like setting the thermostat to the right temperature. The updated Google Home will also allow all users living under the same roof to control smart devices in their home, as long as they have Google Home installed on their phones. Last but not least, the Google Home update makes it easier to access the Google Assistant, right from the app. You just need to tap the mic and say “Hey Google, dim the lights.” You can use voice commands to do things like, change the temperature, listen to some music or turn off the lights.